Hours of Operation: Monday to Friday, from 8 AM to 6 PM. Our expert office cleaning service gives your place of business a clean, professional look that will impress your clients. Equipment and supplies provided. Not valid with any other offer. New customers only. Make your moving easier. 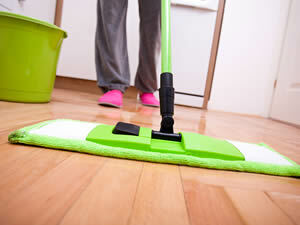 We have a total move-in or move-out cleaning service. We’re ready to make your home shine office is independently owned and operated.